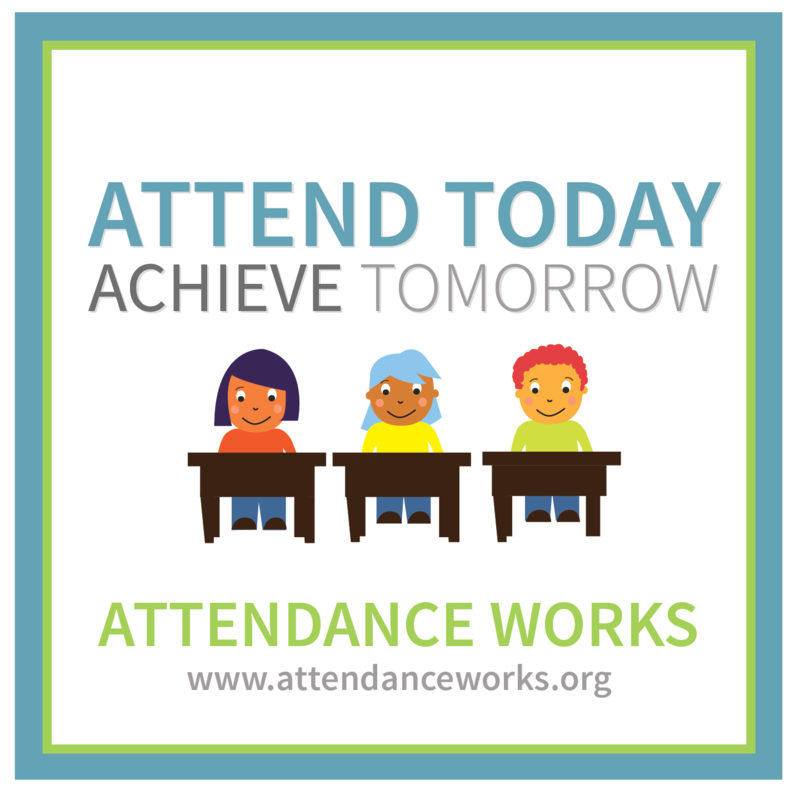 Do you know your child's attendance rate? Contact Ms. Carraby to find out! Remember our goal at Virginia Road is to have all students at 96% or higher. This means no more than 7 absences for the entire school year.